As you can imagine, we've visited some lovely Venues in our time and The Red Barn is no exception. We've always had great feedback from everyone about what a lovely place this for not only Parties and Corporate Events, but also for Weddings and all other occassions. Discover the multipurpose venue of The Red Barn, Tandrige. This wonderfully converted barn is now a country pub ideal for both wedding receptions and unique corporate events. It has an experienced event team available to assist with both informal and formal occasions. 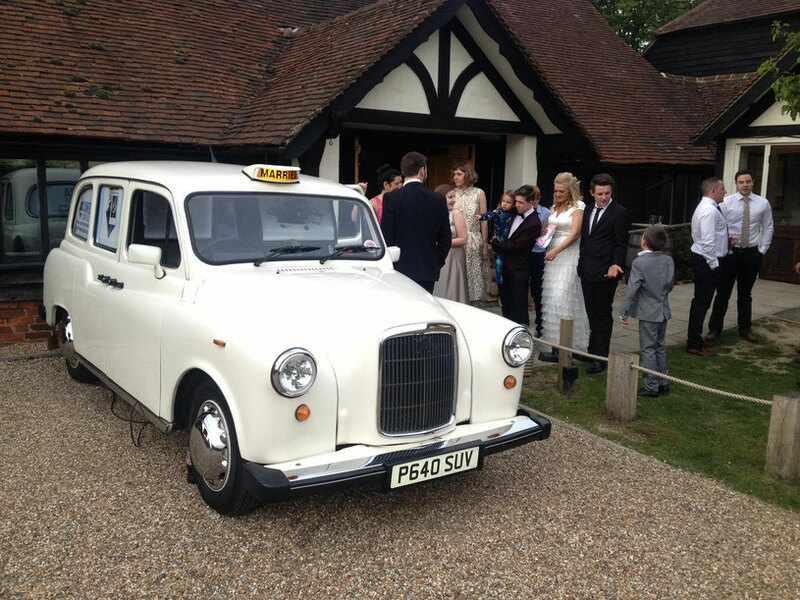 The Red Barn is keen to help with every element of your event from finding entertainers to booking a fun photo-booth, such as one in a taxi cab. This 300 year old converted barn is located in Blindley Heath, Lingfield, Surrey. It oozes character and charm and provides a sophisticated yet down-to-earth feel to any special occasion. 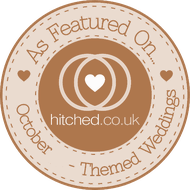 The venue has beautiful log fires and large flexible spaces for dining and dancing – so you spend your whole wedding day here following your ceremony. There are two event spaces within The Red Barn; the homely Barn itself and the delightful cottage Pantry. The Barn can accommodate anywhere up to 120 seated guests or 200 guests standing. The Pantry is a more intimate space, only hosting up to 40 guests seated or 50 standing. There is a large garden and a Paddock which is great in the summer, used for drinks receptions, BBQs and hog roasts. Tables can be dressed to suit your wedding style, whether that means covering them with a formal dressing or leaving the wood exposed for a more laidback feel. The alcoves within the barn provide an ideal place to chill out throughout your wedding or corporate festivities. Home grown food and fresh, hearty produce is at the centre of The Red Barn's catering services. They offer a selection of set menus, canapé boards, barbecues, buffers, sharing platters and desserts. All their menus can be tailored made to match your needs. They also offer a wide range of drinks including a selection of wines and champagnes, ales, spirits and soft drinks. The Red Barn has everything you need to host a wedding reception or business meeting. These include car parking, disabled access, alcohol license, dance floor, entertainment license and permission for fireworks. A wedding coordinator is also available on request, to ensure your day goes as smoothly as possible.